According to the reports, Steven Zaillian is on board as well and he is taking care of the writing department. The movie is based on Charles Brandt’s I Heard You Paint Houses book. Filming of the movie began back in September 2017, and fans will be glad to know that they had wrapped up in March 2018. The current budget for the film is reported to be close to $200 million. As already mentioned, the movie is based on Charles Brandt’s book in which revolves around the Bufalino Crime family, a WWII veteran, Sheeran and Hoffa. 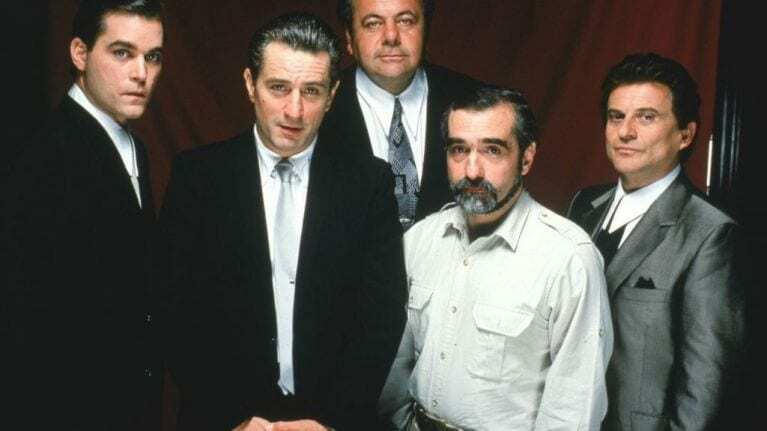 The movie will be released on Netflix, however, Robert De Niro revealed that it would have a limited theatrical release. The official release date is yet to be revealed, however, according to the latest reports, The Irishman is expected to release sometime between July and October 2019.